Not only will you find Volvo models at our dealership, serving the greater Troy, and Warren areas. You'll also find a friendly and accommodating staff eager to assist Detroit metro drivers. 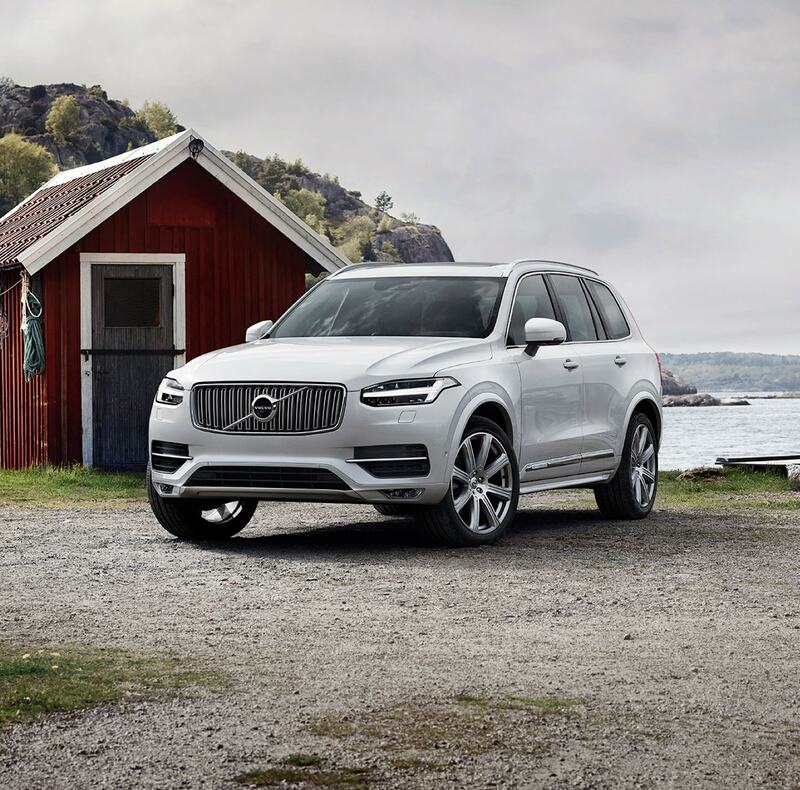 That's true no matter what you're looking for - be it a test drive in a new Volvo XC60, XC90, XC40 or used car, auto financing options, car service appointments, or help figuring out what auto part you might need. New car smell is great, and we've got a range of new Volvo vehicles that will delight your senses. But we think feeling and seeing is really where it's at when you're dealing with a new Volvo S60, S90 or V90 model. That's why the Suburban Volvo Cars sales staff is here to point you in the right direction and assist you with the next step. After all, once you find Volvo that looks right to you, you're going to want to get behind the wheel to see if you get that new car spark. Want to learn more about new models and more? Check our our Volvo blog. If you're looking for something that's tried and true, we have you covered there as well. At Suburban Volvo Cars we offer a high-quality lineup of used cars, and we've put them to the test. Inspecting them thoroughly, we've ensured that these pre-owned vehicles not only meet our high standards for quality, but yours as well. 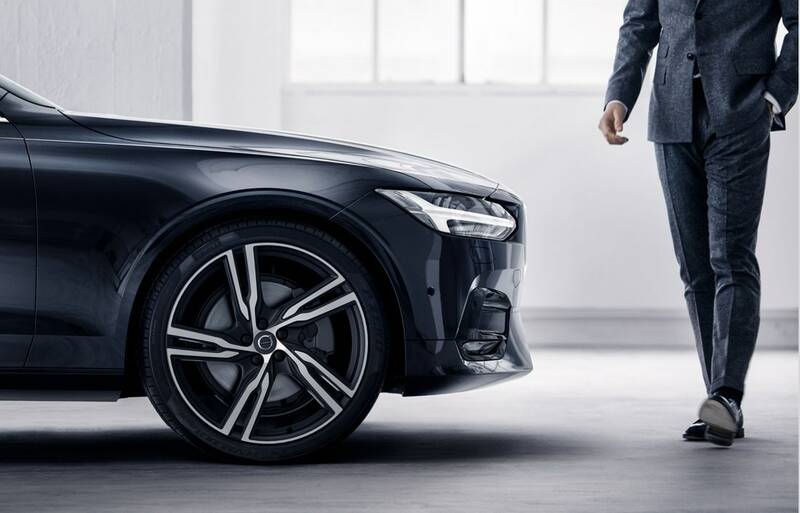 Whether you decide you would like to lease or own your new Volvo, our financing team is here to work with you, so together you can decide on truly what is the best car loan or lease option fits your budget the best. This way, you'll feel confident cruising the streets of Royal Oak, Sterling Heights and Warren not just because you are in a stylish new model, but a properly financed one as well. So you've driven off the lot and are on your way home, but out of sight certainly does not mean out of mind. Our on-site car service and repair experts are at your beck and call when you need routine maintenance or a bigger fix, if necessary. 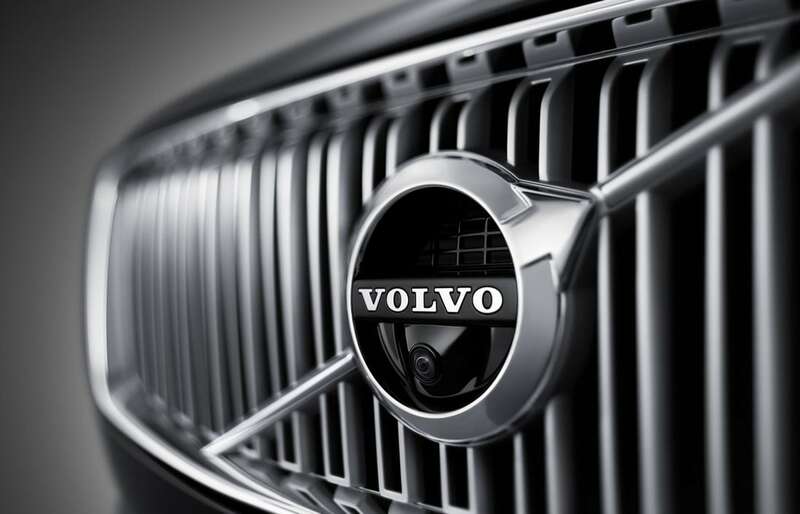 We only use genuine Volvo parts, so you can be sure that quick and quality work is the name of the game. You don't have to take our word for it though; come on down to Suburban Volvo Cars in 1795 Maplelawn Drive Troy, Michigan today. Whether you're a local driver or you hail from the greater Detroit area and beyond, we'll strive to give you the best dealership experience we can muster. Come for the cars, come back for the camaraderie.